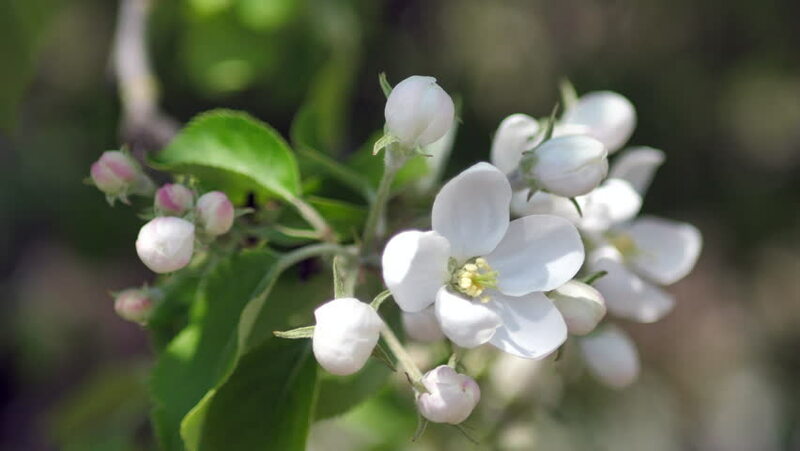 hd00:14Apple blossoms, sunny day. Spring mood. Flowering tree in a park in spring. Bright blue sky.